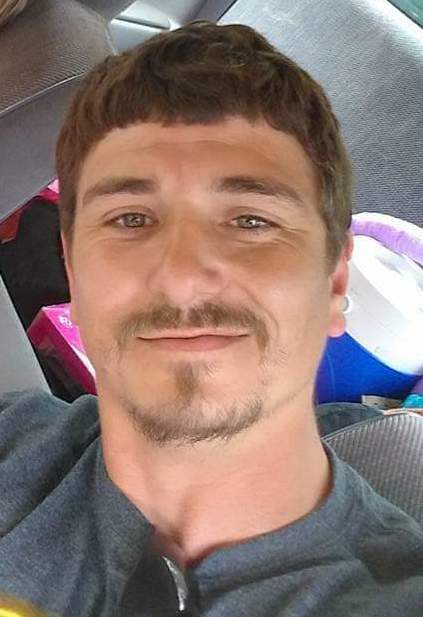 Ludowici – Charles Lacy “Charlie” Echols, 35, passed away Saturday, February 9, 2019 in Brunswick as a result of injuries sustained in a motorcycle accident. Born in Hinesville, he was raised in Long County and lived there all of his life. He was employed with M&M Drywall for many years and enjoyed woodworking, but the time he enjoyed most was spent with his daughter. He attended A New Beginning Church in Ludowici and was preceded in death by his parents, Marsha “Chris” Loper and Larry Woods; brothers, Jeremy Echols and Trey Woodall; grandfather, Lacy Echols. Survivors are his daughter, Lacy Nicole Woods of Jesup; sister, Callie Woods of Ludowici; brothers, Kenneth Waddell and Justin Boyd of Jesup and Jacob Woods of Ludowici; step-mother, Lisa Kuntio of Ludowici; step-father, Raymond Loper of Newington; maternal grandmothers, Jacqueline Arnold and Janet Echols of Jesup; several aunts, uncles and cousins. Funeral services will be held Wednesday, February 13 at 11 AM at the Howard Funeral Home chapel with Rev. Tom Gardner officiating. Burial will follow in the Midway United Methodist Church cemetery.